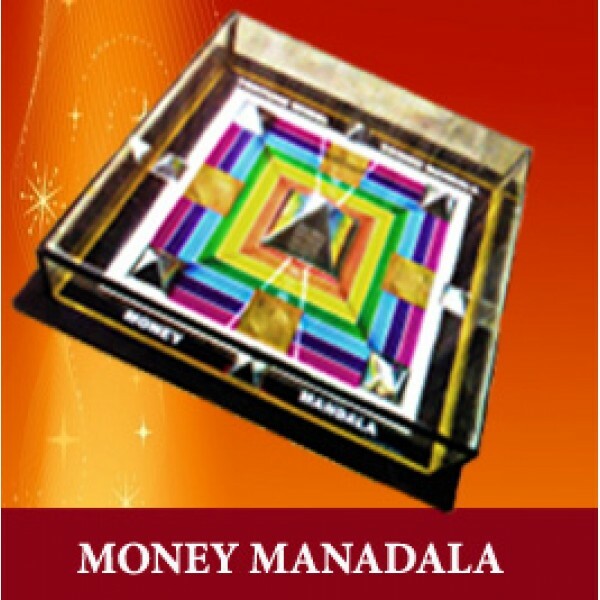 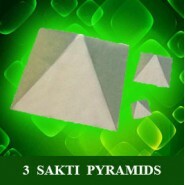 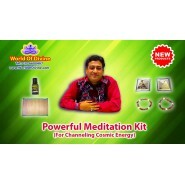 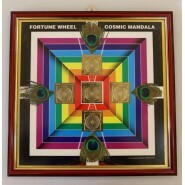 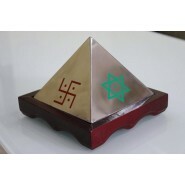 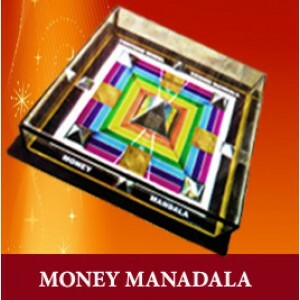 Super Energy Money Mandala was designed by incorporating essential elements found in assemble of pyramid and ancient chakra that is believed till to this time to disperse divine vibration around it. 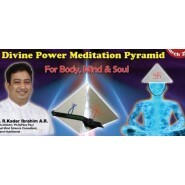 Nevertheless, it has capability to heal and regenerate a place or person. 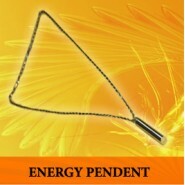 Infact, this tool distinctly serves as a vaastu property at home.